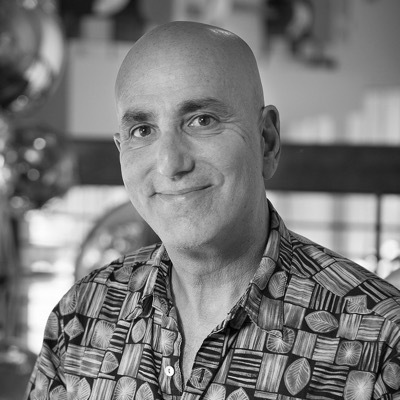 Noah Falstein has been a professional game developer since 1980 (Sinistar, Indiana Jones and the Fate of Atlantis, Neuroracer), and was one of the first ten employees at LucasArts Entertainment, The 3DO Company, and Dreamworks Interactive. In 1996 he founded The Inspiracy, one of the world's longest-running game design consultancies. He was the first elected Chairman of the IGDA and design columnist for Game Developer magazine for 6 years. Most recently Falstein was Google's Chief Game Designer, and is currently consulting on VR, Neurogaming, and Interactive Storytelling.